Young Rebel Star Prabhas is now a Universal star after the release of Baahubali 2: The Conclusion. This film is currently busy breaking old records and creating new ones. 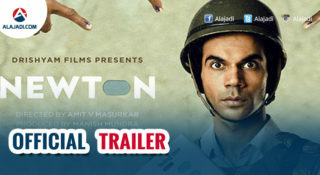 This film is also surprising a lot of International markets across the globe. Baahubali star Prabhas gets his wax figure immortalized at Madame Tussauds, Bangkok, becoming the first South Indian actor to have his statue at the prestigious museum. While all Prabhas fans are enjoying the tremendous response which their hero is receiving, now they have another big reason to celebrate. The reason is, Prabhas’s wax statue at Madame Tussuads, Bangkok, was released a while ago. 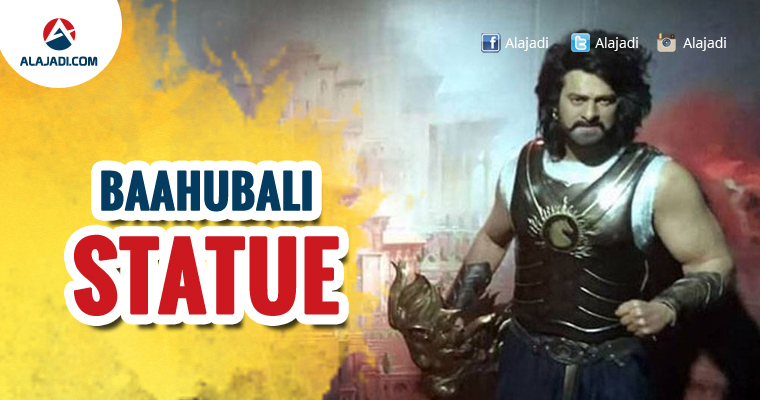 Prabhas has been showcased in the look of Amarendra Baahubali and the statue just looks amazing. Known for his work mainly in Telugu cinema, Prabhas made his film debut with the 2002 drama film, Eshwar. 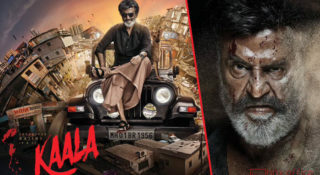 The actor, who became popular across India and abroad after he starred in 2015 film Baahubali: The Beginning, has even garnered praises for his performance in the sequel titled Baahubali 2: The Conclusion. Last year director Rajamouli has proudly announced this news. Noppadon Prapimpunt, Head of Bangkok Cluster for Merlin Entertainments (Thailand,) and General Manager of Madame Tussauds, Bangkok, said Prabhas is definitely in the spotlight. He praised Prabhas by saying that he lives up to the family legend of his father, Uppalapati Surya Narayana Raju and his uncle Krishnam Raju. They sculpted the statue so perfectly that all of us just cannot take our eyes away from it. It is just so flawlessly beautiful. Now I am just waiting for Prabhas to go and stand beside his statue. Other Indian actors to have their wax statue at Madame Tussauds are Amitabh Bachchan, Shah Rukh Khan, Salman Khan, Aishwarya Rai Bachchan, Hrithik Roshan, Kareena Kapoor Khan, Madhuri Dixit Nene, Anil Kapoor and Katrina Kaif. 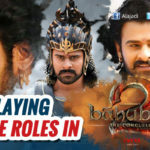 Prabhas has given five years to the franchise, and it seems it is all worth it. 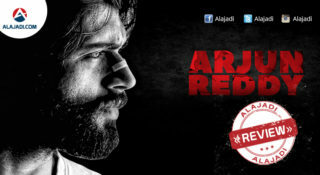 He has become one of the most popular actors whose film has broken the barriers of film industries across the globe.